Today I visited 15th annual National Book Festival held at the Washington Convention Center in the Nation's Capital Washington DC,USA. 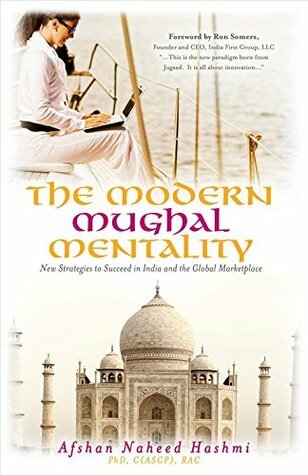 My book The Modern Mughal Mentality, alongwith its promotional material was displayed at the Maryland pavilion in the National Book festival. A big thank you to the organizers of the festival and Maryland pavilion organizers for this honor. I really appreciate this gesture. Also I had the honor of meeting Peter Slen of C-SPAN/Book TV and in the photographs you will see him. I really enjoyed the festival. I want to also thank all my friends and fans who came to meet me in the festival and to share and celebrate this honor with me. You all are great and awesome and your coming and celebrating this honor with me means a lot to me.